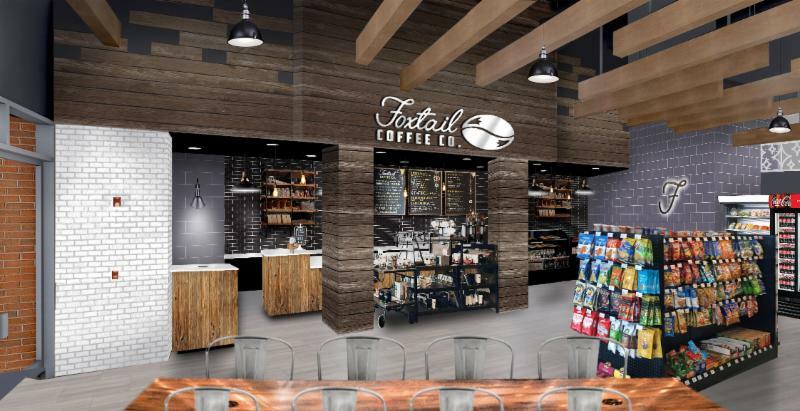 Foxtail Coffee Co. today announced plans to open a new café in the University of Central Florida Bookstore, which is operated by Barnes & Noble College. The Foxtail Café will offer students, faculty and the UCF community an assortment of food and beverages, including locally roasted coffee, traditional beverages, and a full menu of fresh foods including vegan options and items from local partners. Foxtail will also serve its world famous Cold Brew, made through a process in which ground coffee beans are steeped in cold water for up to 24 hours. 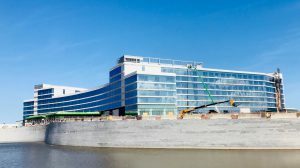 Construction of the café is currently underway, and the location is slated to open in August 2018. Foxtail also has locations in downtown Orlando, Altamonte Springs, and more. For more information, visit www.foxtailcoffee.com. For a high resolution version of the rendering, click here. Barnes & Noble College, a Barnes & Noble Education company (NYSE:BNED), is a leading operator of college bookstores in the United States. Barnes & Noble College currently operates 768 campus bookstores and the school-branded e-commerce sites for each store, serving more than 5 million college students and faculty nationwide. General information on Barnes & Noble College can be obtained by visiting the company’s website: www.bncollege.com.